Athletic dress code: Are girls and boys being treated equally? 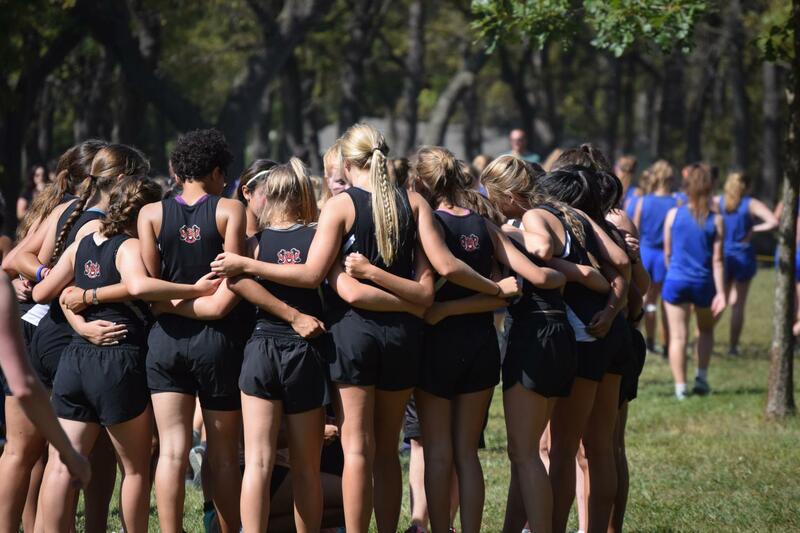 Being in girls cross country for the past two years at Westside High School, I’ve noticed some double standards that take place between the boys and girls teams. Practicing in the heat for a sport like cross country is very tiring, and if a workout is taken place on campus, the girls team isn’t allowed to take off their shirts and run in their sports bras. But when the boys team has a workout on campus, they get to take off their shirts. Although we would be wearing more clothing than the boys, we are still being asked to keep our shirts on for the sake of not getting in trouble by administration. Girls cross country head coach Theresa Gosnell says she has tried to get more involved to understand this rule. According athletic director Thomas Kerkman, it’s a coach’s rule and it’s the first he’s heard of girls not being allowed to take their shirts off at practice. After talking to other student athletes and coaches, their understanding of this rule was that it came from administration and is enforced by them. Sophomore Jack Kinney, a runner on the boys cross country team, says he feels the rule is unfair towards girls. On Thursday last week, Kerkman emailed the head coaches for both teams. Boys cross country head coach Andrew Easton apologized for his actions and is now trying to enforce that guys keep their shirts on during practice when they’re on campus. Along with Gosnell and some of the other student athletes, Easton says he knows the rule to be an administrative expectation. “I think [the rule] is more from administration because whenever we run with our shirts off off campus and the coaches are there they don’t say anything, but if we run on campus they say something because they’re worried that they’re going to get in trouble from administration,” Freshman runner Lena Homan said. With that being said, I personally think that this rule is sexist and that it comes from administration rather than the coaches. Boys get a lot more privileges than girls in sports and the dress code is just one of them. We are to wear shorts and a shirt/tank top, not a sports bra by itself on campus for whatever reason even when it’s 90 degrees and sunny. For the past two years that I’ve been on cross country at Westside, boys have gotten the choice to wear a shirt on campus. Girls are still not being treated equally and I believe this is a problem at our school. To read more about the athletic dress code and other coach and student opinions, stay tuned for the next issue of The Lance.